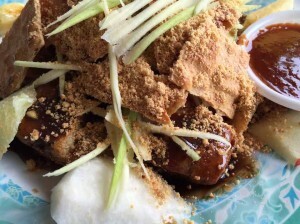 Rojak and tow kwar pop are Singaporeans’ favourites. 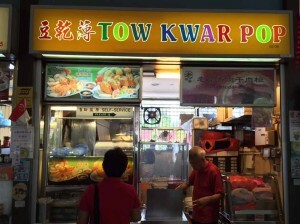 In Tiong Bahru Food Centre, you will get the best rojak from Stall #02-06, stall name is “Tow Kwar Pop”. 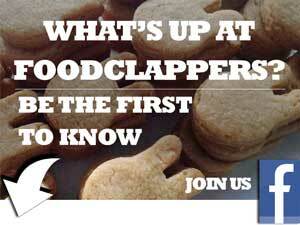 Their speciality is obviously tow kwar pop – crispy grilled to perfection. 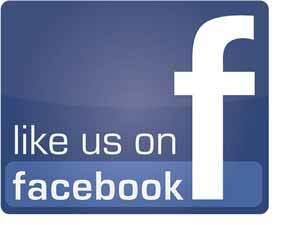 However, you must also try their rojak. 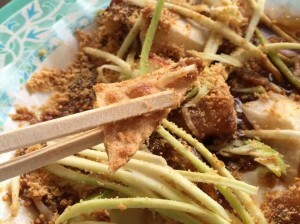 The rojak comes with shreded green mangos, slices of apple, crispy grilled tow kwar pop, crispy grilled cuttlefish, as well as the familiar ingredients such as turnip, cucumber, pineapples etc. 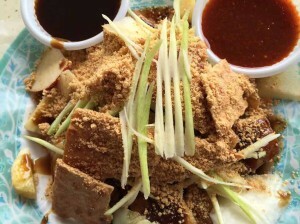 However, the main difference between the Tiong Bahru rojak and others is that the Tiong Bahru rojak is lightly coated with prawn paste sauce and generously topped with grounded peanut (see photos). This means that the plate of rojak is virtually dry. This is because you are supposed to dip the rojak pieces into the prawn paste sauce separately provided to you. Customers are also given chilli sauce separately for dipping. The chilli sauce is sweeter than it is spicy, so go ahead and dip in chilli if you prefer sweeter rojaks. 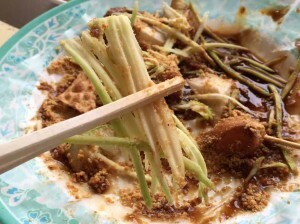 We find the prawn paste sauce fragrant and an excellent accompaniment for the tow kwar pop in the plate of rojak. The presentation of the dish is simply lovely. 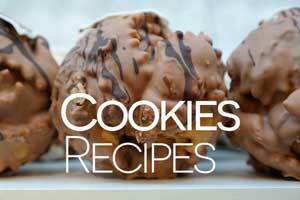 And truly, it tastes as good as it looks. 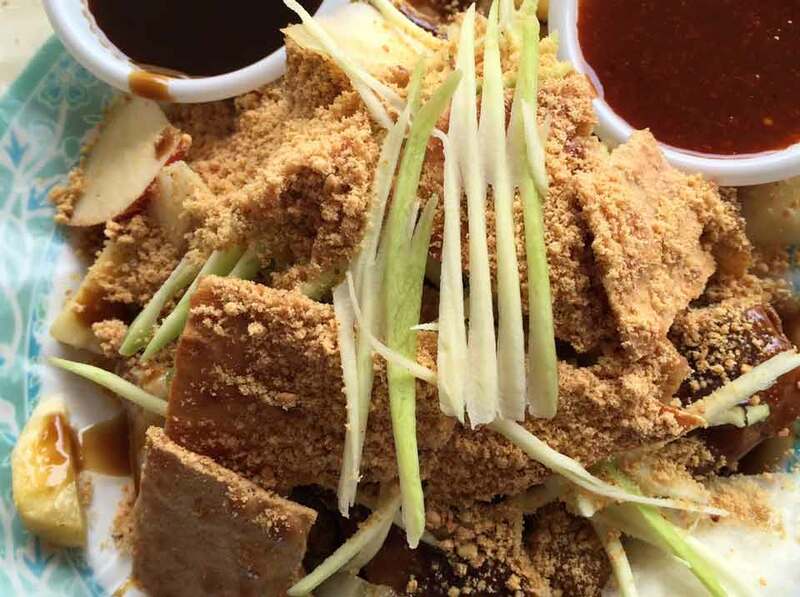 Don’t miss the best rojak here in Tiong Bahru Food Centre!